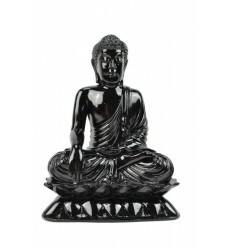 Buddha sitting. 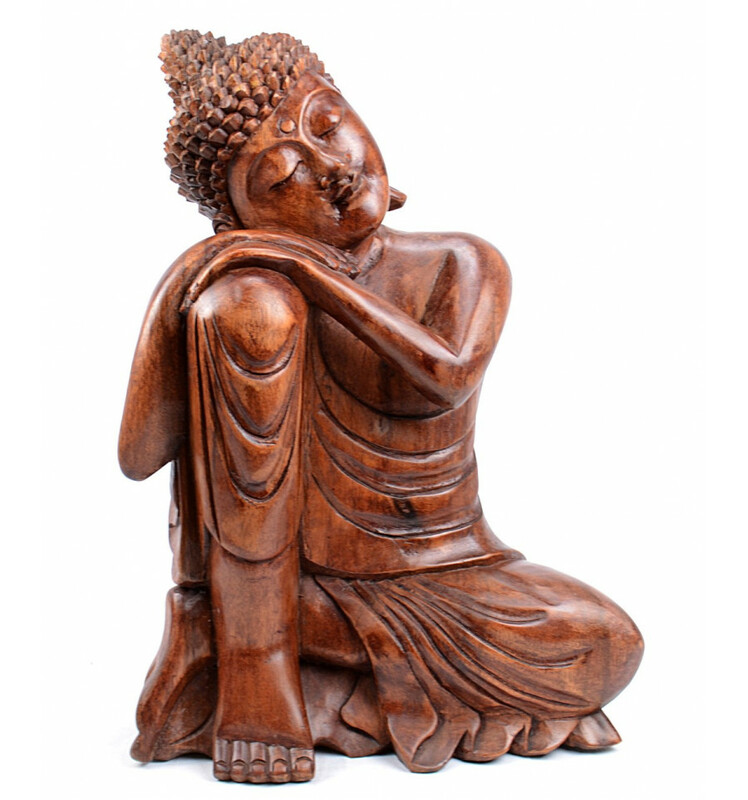 Great statue of buddha Zen in solid wood carved. 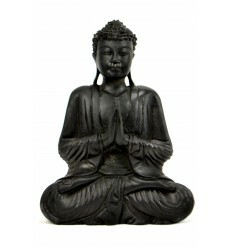 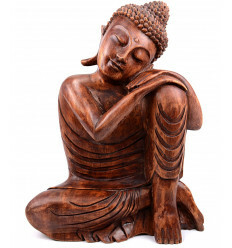 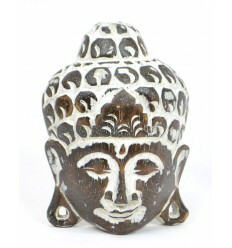 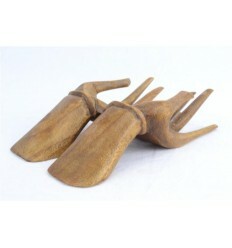 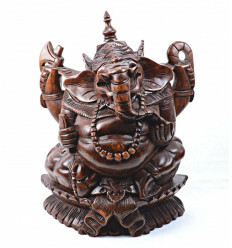 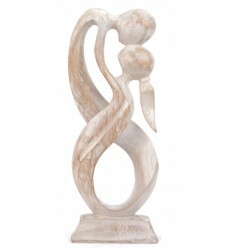 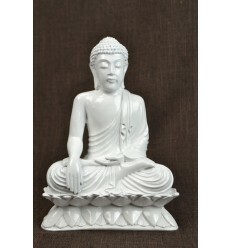 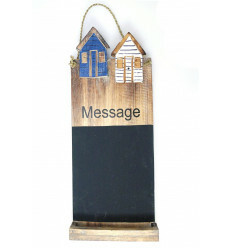 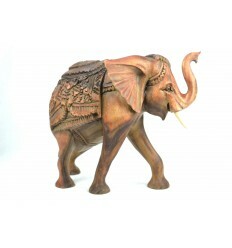 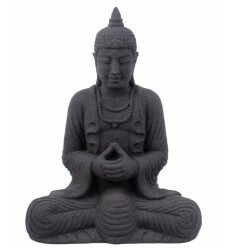 > Ethnic decoration>Statues and Sculptures>Buddha statues>Sitting Buddha Statue h40cm - solid Wood carved by hand. 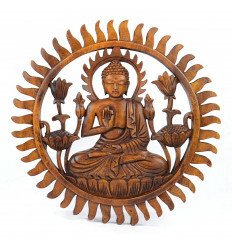 Buddhist culture contains various mudra (position codified of the hands and the posture of the Buddha). 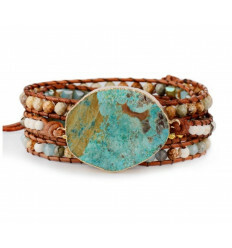 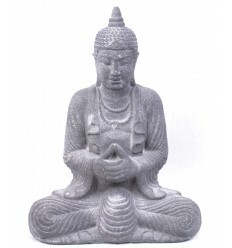 Each Mudra has a specific meaning, because it is the union between the body, the spirit and the voice of the Buddha. 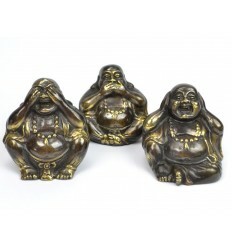 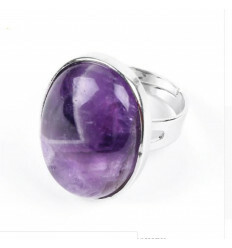 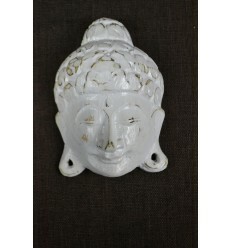 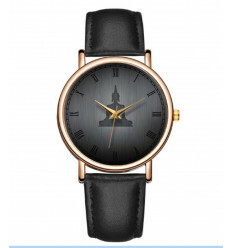 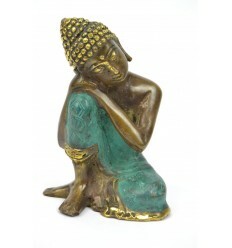 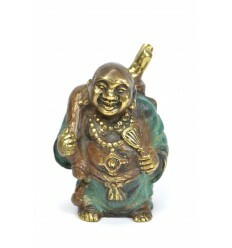 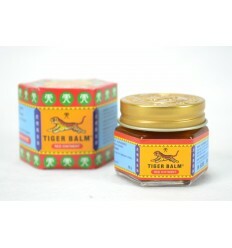 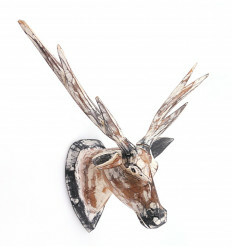 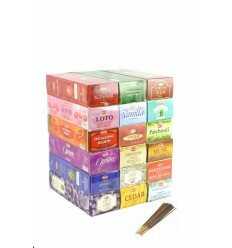 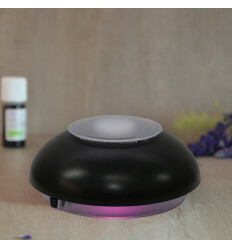 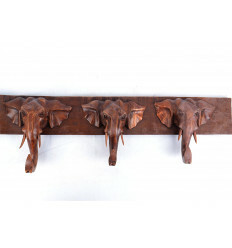 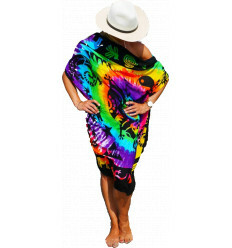 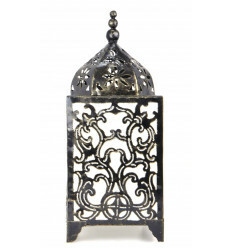 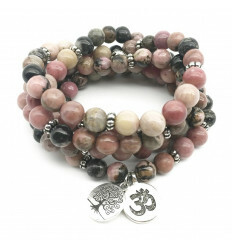 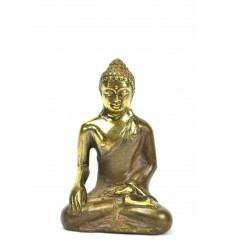 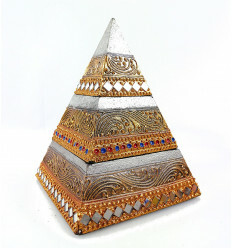 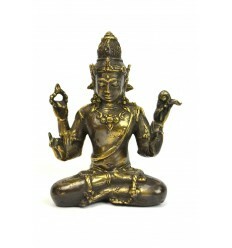 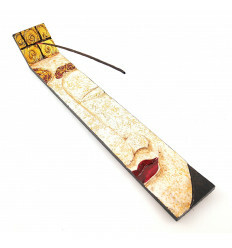 You will find in our range of Buddha the one that fits you the best. 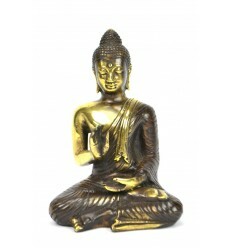 Here we have a buddha that invites to relaxation and meditation. 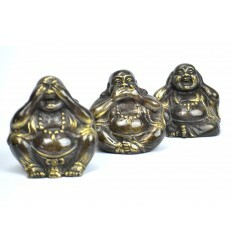 Buddha Zen Buddha lucky, Buddha Protector, Buddha in Meditation, Buddha, Chinese, or why not Ganesh ... you can find them at Coco Papaya that that suits you the best. 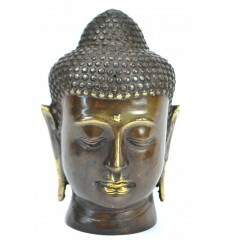 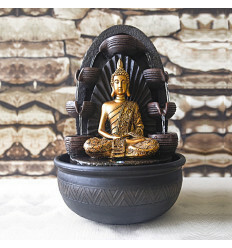 Un magnifique bouddha, cela faut vraiment la peine d'acheter le 40 cm qui est vraiment magnifique et est très apaisant. 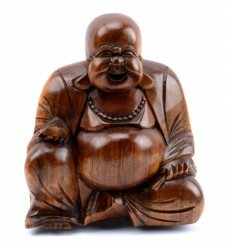 Je crois que si il existait dans une taille encore supérieure, je l'aurais achetée !! 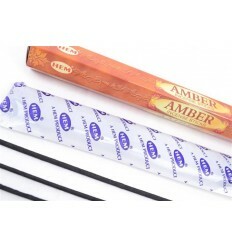 La couleur du bois est très belle. 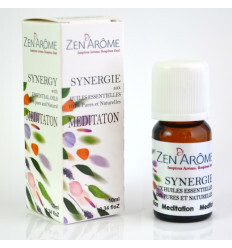 Dans la réalité il est plus mat que sur la photo (ce qui n'est pas pas pour me déplaire, bien au contraire !